Spirals of Higher Influence become apparent to all. Leverages of necessary oceanics come into play. 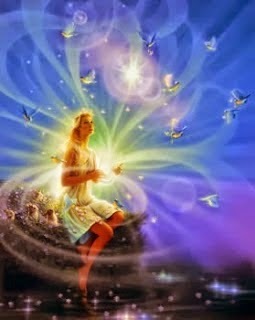 Flares of Illumination are sent to all.